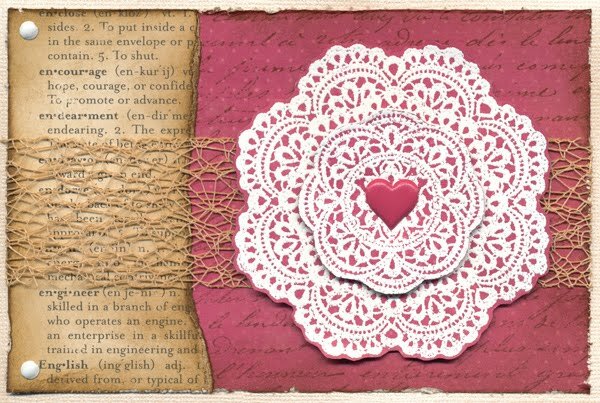 My Creative Existence: Shabby Chic Cards. I used gorgeous lace doily stamps from the "Tea at Elsie's" set by Kaisercraft. The French Script Background stamp is from Darkroom Door. 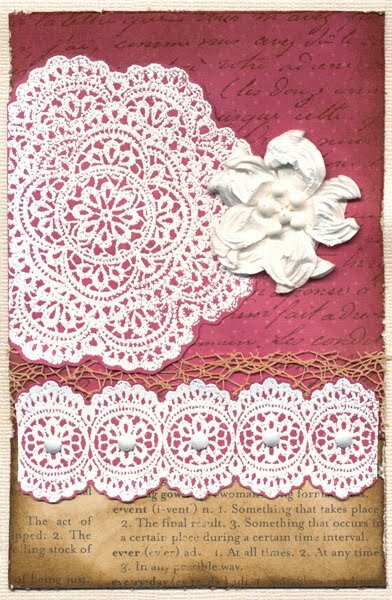 The papers I have used are from Kaisercraft and October Afternoon. 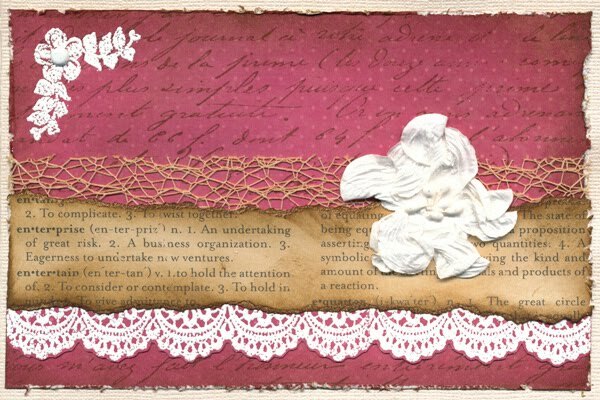 I stamped the pink paper with the French Script background stamp using Vintage Photo Distress Ink, and the definition paper was inked with Vintage Photo Distress ink using a foam blending tool. The edges of the paper were distressed with an edge distresser. 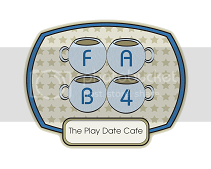 The base cards are made from Bazzill Bling cardstock ("String of Pearls"). 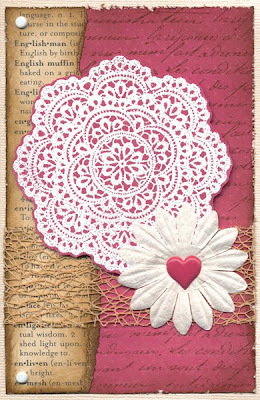 The lace doily stamps were stamped onto the pink paper using white ink, and heat embossed using white embossing powder. They were then cut out, and mounted onto the cards with foam mounting tape. Sand coloured netting was wrapped around the backgrounds before adhering them to the card bases. Brads and flowers were attached for added interest. 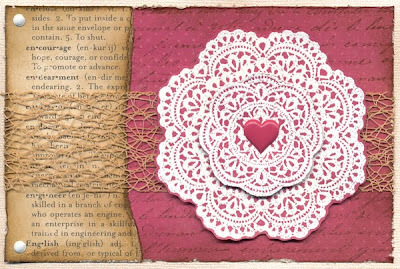 The background papers were inked around the edges with Vintage Photo Distress ink using a foam blending tool to add to the shabby vintage feel. Lots of inking, tearing, distressing = lots of fun! The ladies in my class had a great time and were all really happy with their creations! 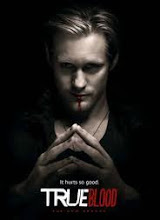 Love all the variations you created here...very nice!